It's All About Reading, Writing, Speaking and Listening! Our students from PK through 12th grade are hard at work mastering the skills and processes that they need in order to be college & career ready. Browse these pages to find out what your children are covering this six weeks. Also, ask your child about their benchmark exams that are being administered during the month of October. These benchmarks are meant to mirror the real STAAR assessment and they provide teachers and students a baseline where they can track progress throughout the school year. Additionally, I cannot stress enough how important you are to your child's success in school. It is never too early to start reading to your children - babies are like sponges; they soak up every sound we make and will try to mimic what we do or say. If you want to know how to be more involved in your child's school please contact me or your campus parent liaison to get more information. Parents are a child's first and most important teacher and the single most influential factor in his or her development. Research tells us that children are more likely to be on grade level when entering school if they have parents who read to them on a regular basis, beginning in early childhood. Read aloud every day. 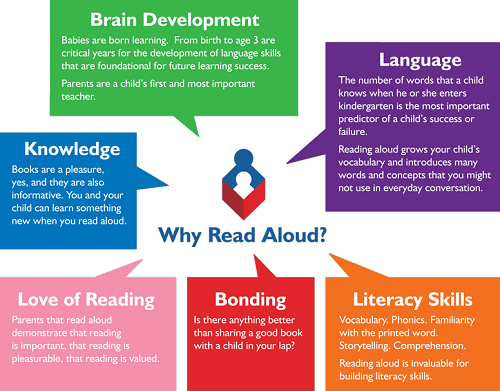 Make reading aloud part of your daily schedule. Join the public library. Take your child to the library each week and let him/her choose several books to check out and take home. Look at the pictures on the cover of the book. Ask your child to tell you what they think the book is about. Read the title of the book to your child. Tell your child the names of the author and illustrator. Read several books by the same author or illustrator. Talk about interesting words and words that rhyme while reading. Use expression while reading the story. Change your voice as you read the dialogue of different characters. Encourage your child to be an active listener and allow him/ her to ask questions, make personal connections, and add sound effects or motions. 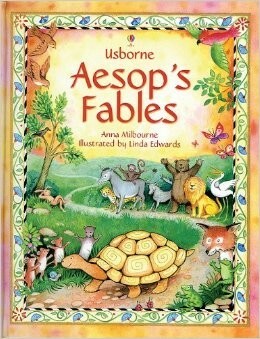 He/She will begin to remember the story and join in as you read, especially with repeated phrases. 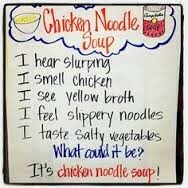 Teachers have been implementing the Read-Aloud Routine in their classrooms this six weeks. At all grade levels students need to listen to age-appropriate texts in a variety of genres. A teacher's role in this activity is to support reader's thinking within, beyond, and about the text. Before, during and after the read-aloud teachers are taking note if students have a literal understanding of the story. Teachers should be asking: Did the kids pick up important information? Could they follow the plot? Could they remember important details? Teachers also need to work at getting students to thing "beyond the text." To help support their students, teachers need to constantly be making observations and taking note of what their students are doing. Teachers may ask themselves: Can they make predictions? Can they make connections to other stories? Can they form an opinion about the selection I read to them? 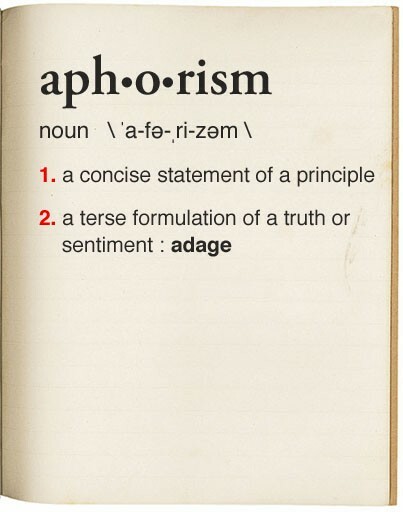 Do the students notice and acquire understanding of new words? Do the students understand simple problems and talk about them? Do the students use background knowledge to understand setting, story problems, and characters? Do the students predict what will happen next? Do the students interpret meaning from illustrations? Do the students give reasons to (text based or personal experience) to support thinking? Do the students understand the meaning of some aspects of text structure (beginning, middle and end)? Do the students understand that an author wrote the book? Do the students understand that an illustrator created the pictures in the book? Do the students begin to form opinions about books and say why? This unit addresses the purposes for reading, writing, speaking, and listening. Students examine a variety of literature representing various genres with multiple themes and topics. Patterns in phonological awareness, phonics, conventions and print awareness continue to be introduced and practiced in order to reinforce literacy learning and comprehension during independent and shared reading. Students begin to see the connection between listening, speaking, reading, and writing in order to establish effective communication of a variety of ideas based on relevance, enjoyment, involvement and information. Understanding that print is associated with spoken language supports the development of reading and writing. Understanding literary elements facilitates the reader’s ability to make meaning of the text. Effective listeners respond to spoken messages. Authors write for a purpose. Identification of important facts in text creates a better understanding of purpose and meaning. Awareness of word patterns supports the development of word reading and spelling. Folktale – a story originally passed down in spoken form rather than in writing. Folktales include legends, fables, tall tales, and fairy tales. They may have recurring phrases (e.g., once upon a time, they lived happily ever after). During this unit, students examine literary works, informational text and media to establish purposes for reading and writing. They will identify topics in text and will determine if stories are true or fantasy. Strategies and processes are used to increase vocabulary and comprehension. Students continue to generate ideas and publish stories. They establish more control of penmanship, spelling, capitalization, punctuation, and grammar. Awareness of word patterns support the development of word reading, fluency, and spelling. Readers create connections to make text personally relevant and useful. Readers use strategies to support understanding of text. Effective oral conventions enhance interpretation of the message. Authors write for a purpose and readers choose text to reflect purpose and interest. Writers use personal experiences to develop stories which they communicate with others. During this unit, students explore a variety of literary works, informational text, and media to establish purposes for reading and writing. Students identify topics and respond to text through writing by explaining the authors’ purposes. They continue to process sound/symbol relationships to encode and decode words as they become fluent readers and writers. Strategies and processes, such as making and confirming predictions, and connections are practiced and reinforced in order to monitor and adjust comprehension. Students continue to generate ideas in order to create and publish stories with a clear beginning, middle, and end. They establish more control of penmanship, spelling, capitalization, punctuation, and grammar. Awareness of word patterns supports the development of word reading, fluency, and spelling. Writers use conventions of written language to communicate clearly and effectively. Inference – a logical guess made by connecting bits of information. Readers make inferences by drawing conclusions, making generalizations, and making predictions. Legend – a traditional or historical story that is believed to be true by many, but has not been verified as fact. 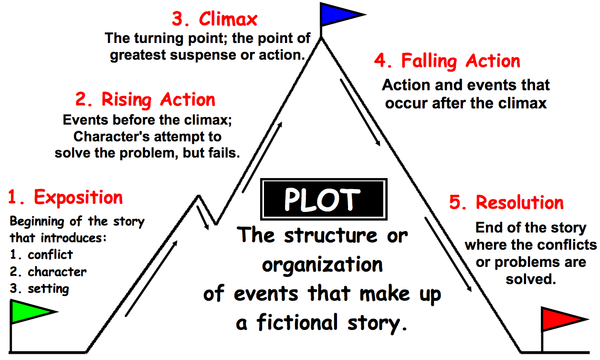 Plot – the basic sequence of events in a story. The plot includes the problem and solution. 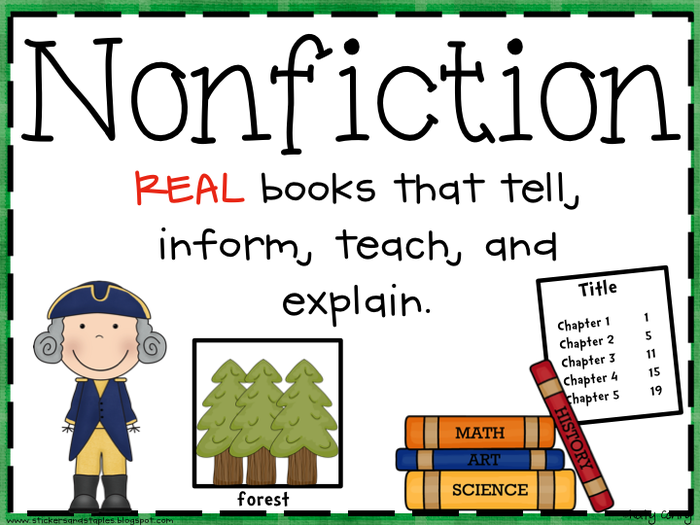 During this unit, students continue their exploration of literacy through the genres of literary nonfiction, poetry, and drama. They identify and explain the differences in points of view between a biography and an autobiography. Students continue to explore the elements of character and plot through the dialogue presented in dramatic scripts. 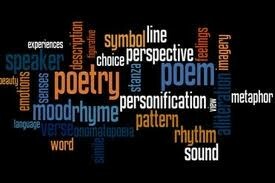 Students read various forms of poetry and describe the characteristics of the poems and the images they create. Sensory language is identified in literary text and explored in writing to create an experience that appeals to the senses. Vocabulary development increases with the exploration of prefixes, suffixes, antonyms, and synonyms. Word study is inclusive of genre-specific vocabulary, literary terms, and appropriate vocabulary from the literature. Different points of view can be seen in various types of text. The ability to decode patterns supports the development of word reading, fluency, and comprehension. Authors use writer’s craft to engage and sustain the reader’s interest and to make connections with the reader. Authors use form and structure to communicate meaning. Authors establish a purpose, and plan for the development of a story. Authors use literary techniques to communicate a story. An extensive vocabulary supports the development of oral and written communication. This unit addresses the structures of literary nonfiction and drama. Students study narrative stories for discussion and for writing purposes.Genre study connects reading and writing to allow students to become better writers and strategic readers that approach text meaningfully and purposefully, while optimizing understanding and communication. Students are immersed in a variety of literary works to comprehend text and communicate authentically about reading and writing. Autobiographies, biographies, and drama provide the avenue to allow students to make inferences, summarize, analyze characters, and provide textual evidence during their reading experiences. Authors often interview or conduct research in order to find out more information on a given topic. Effective listening and speaking builds background knowledge and supports collaboration. Authors use conventions of written language to communicate clearly and effectively. Authors use writer’s craft to engage and sustain the reader’s interest. Fictional stories sometimes contain information that mirrors a person’s biography/autobiography. An extensive vocabulary enhances oral and written communication. Unit 1: This unit addressed the understanding and analysis of literary techniques used in literary nonfiction and drama. During this unit, students continue their exploration of autobiographies, biographies, and drama by examining the use of language and literary techniques used to portray the events in characters’ lives. Students identify the use of sensory language, imagery, and figurative language in literary nonfiction texts. Dramatic adaptations of text are compared and contrasted with their original texts representing the same story. Students continue to identify and select comprehension strategies before, during, and after reading and continue to use literary features to make inferences, summarize/paraphrase, and make connections. Unit 2: This unit bundles student expectations that address persuasive text to understand that authors write to influence, convince, express, justify, and promote a point of view. 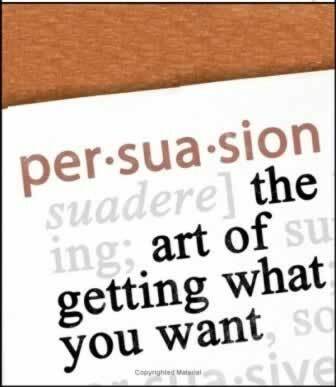 During this unit, students explore informational text through the examination of persuasive purpose. Students make inferences and draw conclusions to identify the author’s viewpoint or position. Students become more critical in understanding the relationships among ideas in persuasive arguments including parallelism, comparison, causality, and the use of persuasive techniques such as exaggeration, contradiction, and statements that mislead. 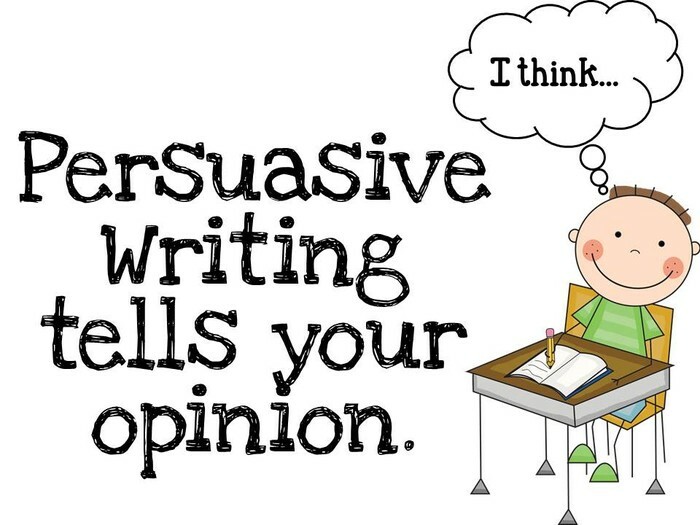 Using the writing process, students compose persuasive essays that establish a position and provide specific supporting details such as sound reasoning, relevant evidence, and consideration of alternatives. Authors use literary techniques and elements to enrich the reader’s experience and understanding. Authors use writer’s craft to engage and sustain the reader’s interest and enhance understanding. Readers use writing to communicate deeper understanding of texts. An extensive vocabulary enhances written and oral communication. Authors express perspectives and may impact the perceptions of others. 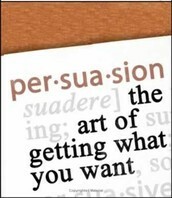 Authors use techniques to influence the attitudes or actions of a specific audience. Personal narrative – an expressive literary piece written in first person that centers on a particular event in the author’s life and may contain vivid description as well as personal commentary and observations. In the second six weeks sixth graders work with various literary elements in drama and fiction using various skills, processes and strategies to interpret the text and enhance writing. Students make inferences, summarize, synthesize, and provide textual evidence during their reading experiences. An emphasis on the integration of listening, speaking, reading, and writing skills along with word study allow the continued development of the processes necessary for comprehension and written communication. Students examine the elements of plot in various works of fiction and dramatic literature focusing on: exposition (introduction), rising action, climax/turning point, falling action, and denouement (resolution). Using the fundamentals of the writing process, students compose fictional stories to express ideas and feelings about real or imagined people, events, and ideas. Vocabulary, spelling, punctuation, capitalization, and grammar are studied throughout the unit to support comprehension and oral and written communication. Word study is inclusive of genre specific vocabulary, literary terms, and appropriate vocabulary from the literature. To demonstrate mastery students may be asked: after reading a fictional short story, to design a flowchart summarizing the plot elements. 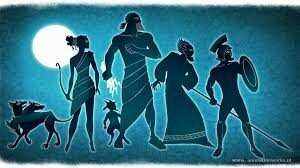 In this unit students use of a variety of skills and processes to study classical, mythical, and traditional literature representing a variety of diverse cultures. 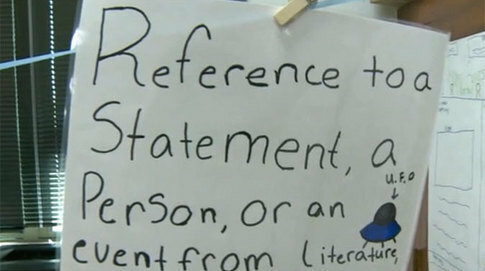 The goal of this unit is to enable students to critically analyze and compose text using literary elements, forms, and techniques specific to the genre. Fictional text and drama are used to help students to make inferences, summarize, synthesize, and provide textual evidence during their reading experiences. An emphasis on the integration of listening, speaking, reading, and writing along with word study allow the continued development of the strategies necessary for oral and written communication as students encounter text that is more challenging. During this unit, students describe multiple themes in a work of fiction, analyze how the setting influences the theme or message of a literary work, explain the influence of setting on plot development, analyze plot development through the internal and external responses of the characters, and analyze different forms of point of view. Students explain the use of dialogue and staging in drama. Students compose literary texts using the fundamentals of the writing process. Vocabulary, spelling, punctuation, capitalization, and grammar are studied throughout the unit to support comprehension of oral and written expression. Word study is inclusive of genre specific vocabulary, literary terms, and appropriate vocabulary from the literature. Dialogue – the lines spoken between characters in fiction or a play. Dialogue in a play is the main way in which plot, character, and other elements are established. 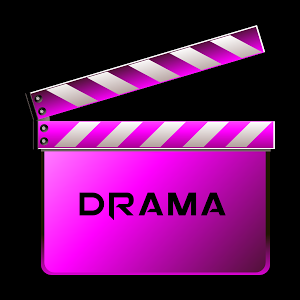 Stage directions – a playwright’s descriptive comments that provide information about the dialogue, setting, and actions during the play. This unit bundles student expectations that address word study along with reading and writing processes and skills in order to interpret, analyze, and ultimately create nonfiction literary texts and poetry using effective literary elements and techniques. Literary nonfiction text and poetry are used to help students to make inferences, summarize, synthesize, and provide textual evidence during their reading experiences.. An emphasis on the integration of listening, speaking, reading, and writing skills along with word study allow the continued development of the processes necessary for comprehension and written communication. During this unit, students continue to analyze literary nonfiction texts and poetry along with passages from well-known speeches focusing on the author’s use of literary devices/techniques and word and phrase choice. They continue to write personal narratives and poetry by applying more complex literary skills. The study of vocabulary, spelling, punctuation, capitalization, and grammar throughout the unit support comprehension and oral and written communication. During this unit, students use skills acquired in analysis of fiction to support their understanding and analysis of the effects of literary techniques (e.g., diction, imagery) in poetry. 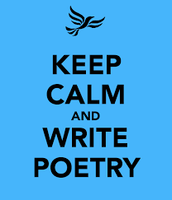 They write poetry utilizing effective structural elements and figurative language. Students listen responsively and give effective presentations using appropriate conventions for purpose and audience. Using writing for the comparison of themes across fictional literature and poetry fosters reading and writing connections and allows for development of more complex reading interpretation strategies. Literary techniques are used to heighten interest, appeal to an audience, and effectively communicate a message. Speaking and listening are a fundamental process used to express, explore, and learn about ideas. During this unit, dramatic forms (conventions) including monologue, soliloquy, and dramatic irony are identified and explained for their effect on text. Students write a script with a clear theme using techniques that communicate an understandable mood and tone. Using writing for the comparison of themes across fictional literature, poetry, and drama fosters reading and writing connections and allows for development of more complex reading interpretation strategies. Soliloquy – a dramatic convention in which a speech is given by a character while or as if alone; literally, "talking to oneself." 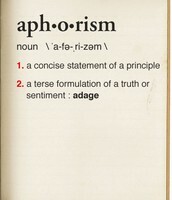 Mood - the atmosphere or feeling created by the writer in a literary work or passage. Mood can be expressed through imagery, word choice, setting, voice, and theme. For example, the mood evoked in Edgar Allan Poe’s work is gloomy and dark. 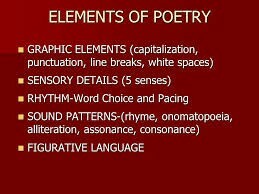 During this unit, students identify and analyze the purpose of patterns of rhythm and sound (e.g., meter, rhyme scheme) and graphic element structures (e.g., line length, punctuation, word position) used in poetry and explain the effects of literary techniques studied in Unit 01. Using writing for the comparison of themes across fictional literature and poetry fosters reading and writing connections and allows for development of more complex reading interpretation strategies. During this unit, students continue to analyze specific elements (e.g., archetypes) and techniques (e.g., motifs) in a variety of literary works and investigate their effect on plot. Students continue to write scripts with a clear theme utilizing techniques that communicate an understandable mood and tone. Using writing to compare and contrast themes across various time periods fosters reading and writing connections and allows for development of more complex reading interpretation strategies. 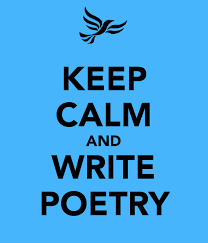 Learn a great way to teach and reinforce poetic elements to high school students. By using scaffolding, students will better understand the poetic elements they need to make sense of poems. Covers metaphor, shift, imagery, allusion, personification and rhyme scheme.